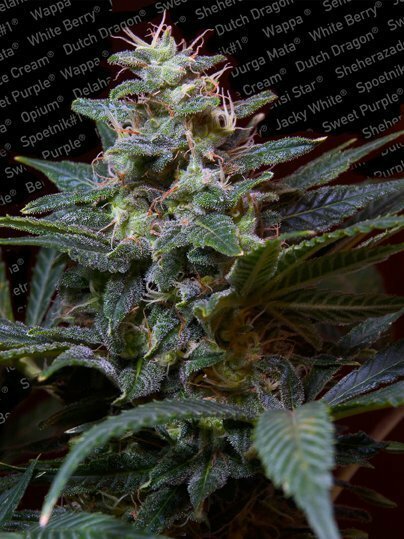 Sweet Purple feminised cannabis seeds by Paradise seeds are an Indica variety that are particularly suited to outdoor growing in the Northern Hemisphere. 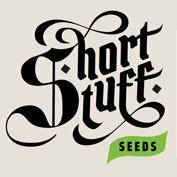 This hardy variety thrives in habitats that many plants struggle and is a modern miracle for growers in colder climates. 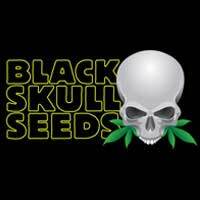 Paradise Seeds Sweet Purple has a Thai Heritage and has old school features in terms of look ans product. 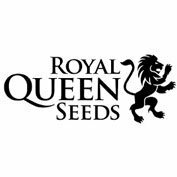 Sweet Purple feminised cannabis seeds produce medium sized plants with thick stems in a relatively short flowering time. This strain by Paradise seeds offers a pleasant calming high with a sweet minty taste and aroma.